Whether your current heating system has stopped working in the dead of winter, or you have been reduced to taking cold showers every morning, sometimes you don’t have the luxury of planning ahead for the purchase of your next heating or cooling appliance. 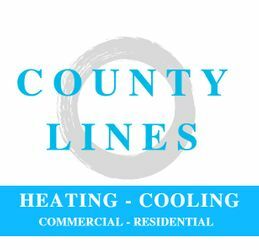 When dated equipment stops working and you require an immediate replacement, a call to County Lines HVAC & Fireplaces in St. Thomas is all you need to do. We offer financial assistance plans to make your purchase more manageable. From reasonable payment instalments to rental options for everything we sell, our team will work with you to ensure your equipment remains within budget.